BAGUIO CITY – The local legislative body approved a resolution requesting President Rodrigo R. Duterte to mediate with the State-owned Government Service Insurance System (GSIS) for the local government to acquire the GSIS property located near the Baguio Convention Center in support of the position of Mayor Mauricio G. Domogan for the maintenance of the over 3-hectare property as a ‘tree park’ to help sustain the state of the city’s environment. 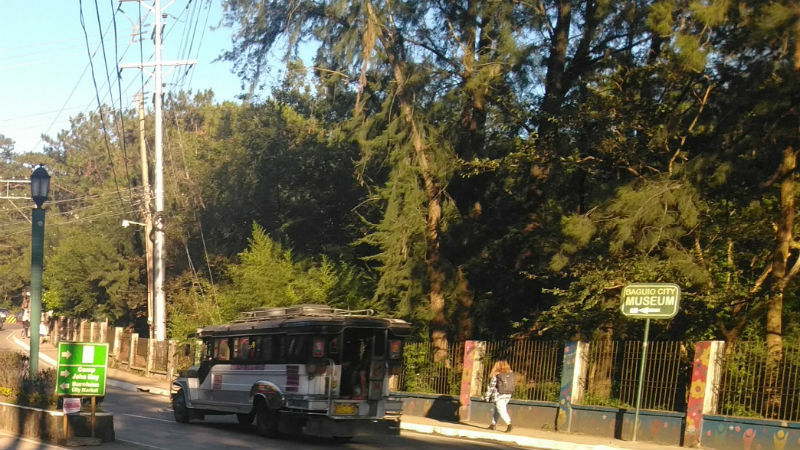 After the purchase of the Baguio Convention Center from the GSIS in 2012, the city government signified its intention to again purchase the portion of the property now serving as a ‘tree park’ to facilitate its maintenance as a haven for trees and other insects and as a breathing space for the city’s congested environment. The city government offered an initial price of P300 million for the purchase of the property but the GSIS management declined the offer, asserting that the prevailing fair market value of the property was then P434 million. Domogan convened the local government’s finance officers to ascertain the availability of the funds that could be used to match the offer which was made several months later. However, GSIS again refused the offer of the local government to purchase the property at their declared P434 million market price and informed city officials that the revised fair market value of the property went as high as P670 million. When the local government was again ready to agree for the purchase of the property at the pegged purchase price, GSIS finally decided to inform the local government that it is no longer interested to sell the property because it was allegedly looking for a partner for the overall development of the property. It will be recalled there was an attempt to put up a 21-storey condotel structure in the said property sometime in 2004 but concerned stakeholders in the city went up in arms against the project that caused the same to be shelved by the proponents. Previously, the GSIS ‘tree park’ was a home to over 800 pine trees in 2012 but the said number already decreased to 544 trees, 49 plants with 35 invertebrate species, insects, and 24 bird species some of which are endemic in the Cordillera and the country. Based on recent studies by environmentalists, more than 50 percent of the trees planted in the area are allegedly infected with pests due to the inability of the GSIS to maintain the property. Recently, nearly 100 students of the Pines Learning Center, a private elementary and secondary education institution in the city, visited Mayor Domogan in his office and personally handed to him separate letters appealing to the President to convince GSIS to cede the property to the local government for the sake of enhancing efforts of the concerned government agencies and the local government to preserve and protect the state of the city’s environment. The letters of the children will be transmitted by Mayor Domogan to the Office of the President that will include his own personal letter related to the said issue to help convince President Duterte to intervene on the matter before the matter will go out of control that could result to the significant damage that will be inflicted to the city’s environment.